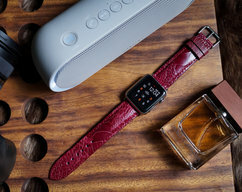 These stylish Apple watch bands are perfect for dressing up your wrist! Make a statement and match with your bags! Easily interchangeable on your Apple Watch. 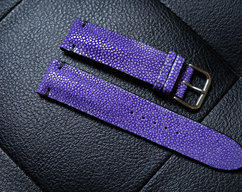 All bands are made from recycled Louis Vuitton bags and will contain variation of wear. 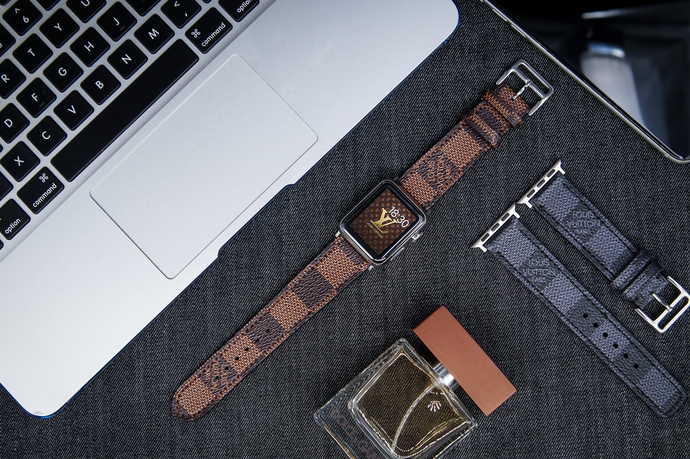 We work to ensure the quality of all of our bags used to make our Louis Vuitton Watch Bands. 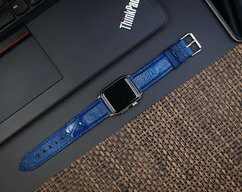 Please request a customized strap if you have different wrist size. 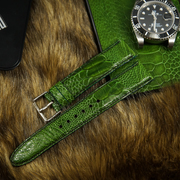 This Strap comes with Apple Watch Adapter and Buckle. It is a unique gift idea for any occasion: Valentine’s Day, Birthday, Christmas, Mothers' Day, Father ’s Day etc. 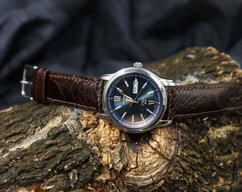 it is handcrafted from a old/vintage legally purchased Louis Vuitton, item material.